Dynamic Forge & Fittings was the first company in India who was awarded the order to supply Stainless Steel 304L Flanges & Pipe Fittings by Indian Oil Corporation for their refinery at Mundra. In 2008 Jordan Petroleum Refinery Company Limited selected Dynamic Forge & Fittings to supply stainless steel flanges & alloy steel flanges to Amman, Jordan out of 6 top manufacturers of pipe flange in INDIA based on pressure rating of our pipe flanges. Dynamic Forge & Fittings (I) Pvt. Ltd. is an approved manufacturer of class 150#, 300#, 600#, 900#, 1500#, 2500#, PN6, PN10, PN16, PN25, PN40, PN64 flanges & all part of the comprehensive range of pipe flanges to requirements of BVIS, IBR, BARC, DNV, BHEL & we are ISO 9001:2008, 14001:2004, OHSAS 18001:2007 certified company. 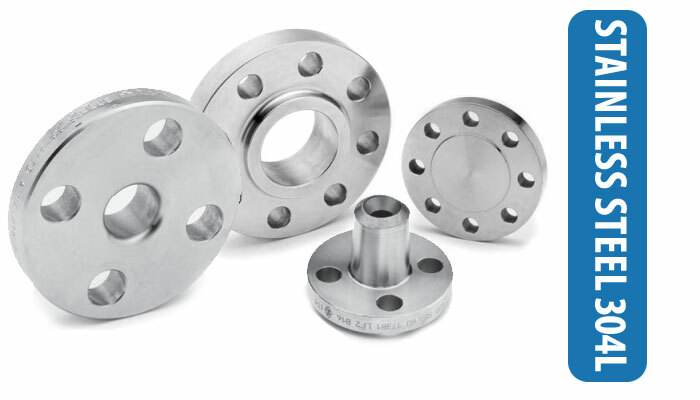 All our Stainless Steel 304L Flanges conform to relevant material and dimensional specifications and can be supplied complete with material certificates to EN 10204 3.1. Stainless Steel 304L Flanges Latest Price in India » Please visit our Shop to buy Pipe Fittings Online, price list available material/ size / brand wise in our shop. 304, 304L, 304H, 316, 316L, 316LN, 316Ti, 309, 310S, 317L, 321, 347, 410, 420, 440C, 304L etc. Dynamic Forge & Fittings (I) Pvt. 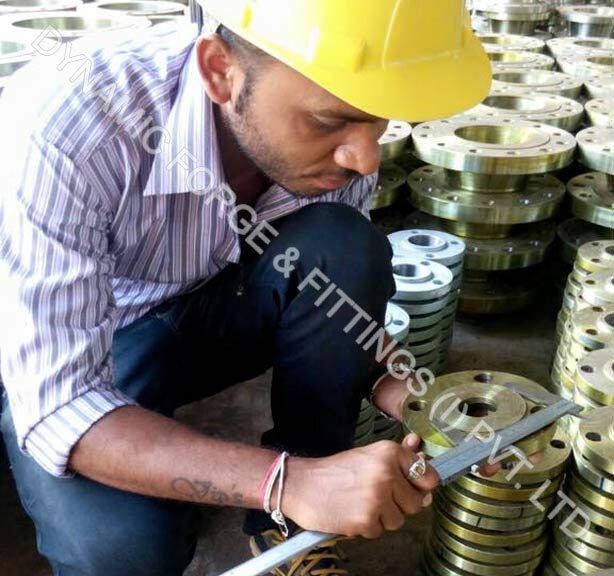 Ltd. emphasis on the packaging to ensure that there is no damage during transit the Stainless Steel 304L Flanges are packed in wooden corrugated boxes foiled in bubble wraps & are marked with Grade, Lot No, Size, Degree and Dynamic Forge & Fittings Brand Mark. You can also contact us for customized marking. 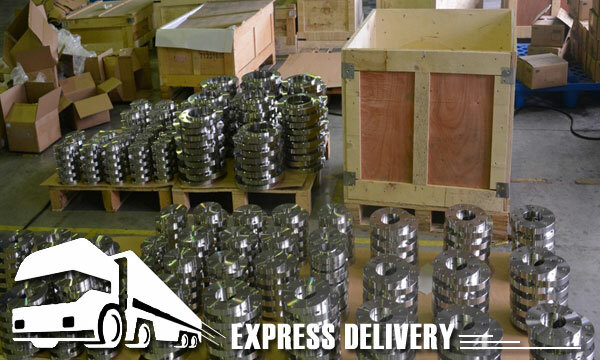 There is good news for our Indonesian customers as we have come up with our own stockyard of Stainless Steel 304L Flanges in Jakarta (Indonesia). No other can offer this price of Stainless Steel 304L Flanges in Indonesia.